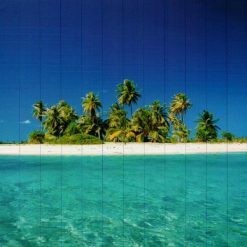 Printed Blinds can feature almost any printed image in full colour on very high quality blind material that is durable, hangs well and is easy to clean. We’ll transform any high resolution image of your choice onto Vertical Blinds or Roller blinds. 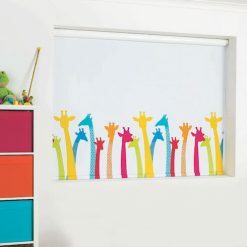 Perfect for business, bedroom, classroom, bar or entertainment room – Brings any room or window to life. Why buy plain Blinds when you can have Printed Blinds? Includes a one year manufacturers guarantee.